Powerful UV screening protection for colored gel-coat fiberglass, inflatable boats, vinyl, clear vin..
For all water-safe textiles, non-toxic and biodegradable. This product contains no soaps, detergents..
Cleans, shines & protects most hard surfaces instantly by simply spraying it on and wiping dry. Quic.. Recommended by & for Sunbrella®/Glen Raven Custom Fabrics, LLC. 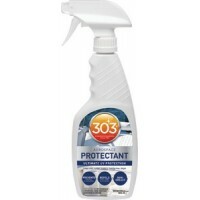 Restores lasting water repellency to..
For carpeting, upholstery, canvas or any water-safe material. Safely removes soils, oil, grease, ink..
Super-concentrated and specially formulated to completely remove road film, dirt and grime leaving w.. Combination of synthetic fibers and abrasive particles that work like steel wool. 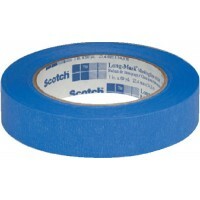 Easier on hands, r..
5.5 mil crepe paper tape with rubber adhesive. 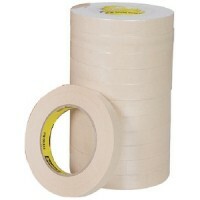 A utility purpose paper tape for holding, bundling, s.. 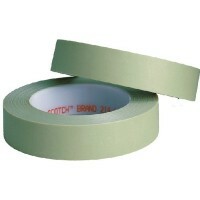 This specially extruded matte finish, light green color polypropylene tape provides the finest color..
Silver colored coating on the backing of this crepe paper tape reflects U.V. light to provide weathe..
Conformable, hugs curves and contours. Not for extended outdoor use. Sleeve: 9Size: 1" x 60 yds.Col..
Conformable, hugs curves and contours. Not for extended outdoor use. Sleeve: 6Size: 1-1/2" x 60 yds..
Conformable, hugs curves and contours. Not for extended outdoor use. 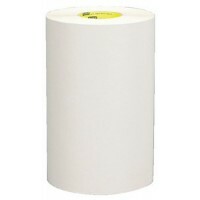 Sleeve: 6Size: 2" x 60 yds.Col.. 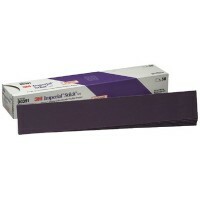 Smooth sharp edge and doesn't lose its shape when applied over a long, continuous horizontal surface.. 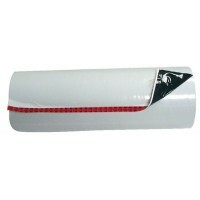 Highly conformable, excellent for masking off areas for detailed boat and bootstripe painting. Also .. This high performance duct tape has a unique construction of high tensile cloth and an aggressive ad.. Constructed of a high performance, aluminum oxide mineral bonded to a smooth film backing. 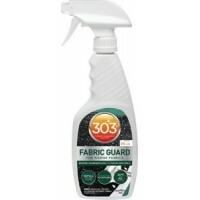 Cuts fast..
Removes cleanly without adhesive transfer or surface damage for up to 14 days, even in direct sunlig.. Features an alloy steel curved-throttle lever with built-in wrist support, 3M gripping material mold.. The 4520 protective coverall is disposable safety work wear made of lightweight, breathable polyprop..
Removes cleanly without adhesive transfer or surface damage for up to 60 days. Low-medium adhesion t.. 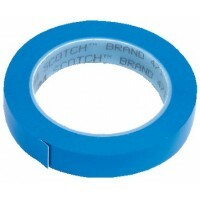 Highly conformable tape provides outstanding paint lines. 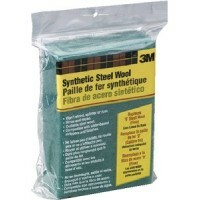 Size: 1" x 60 yds.Color: Green..
314DAn aluminum oxide abrasive product sheet. 1" wide constructed on a J weight, durable cloth backi.. 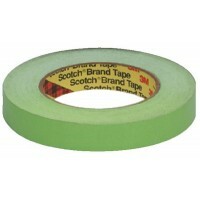 Highly conformable tape provides outstanding paint lines. 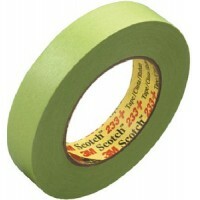 Size: 1-1/2" x 60 yds.Color: Green.. 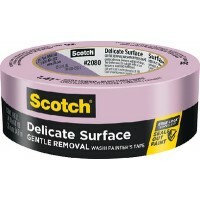 Highly conformable tape provides outstanding paint lines. Size: 1/2" x 60 yds.Color: Green..
Made from a durable silicone with a soft sealing surface, and can be used with any of the 3M filters..
Abrasion resistant. 17 mils thickness gives outstanding protection against scuffing and tearing. 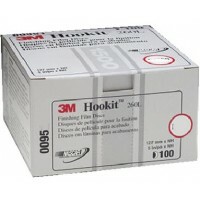 Off..
Offers soil and abrasion protection for gelcoat, brightwork, metal, windows and hatches. White with .. 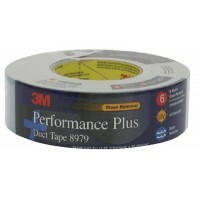 Highly conformable tape provides outstanding paint lines. Size: 2" x 60 yds.Color: Green..
Uniquely blended mineral construction and tough E weight backing provides for a fast cutting, longer..